One of the biggest home DNA-testing companies seems to have bowed to a backlash over its decision to allow the FBI access to its database, by announcing a new way for customers to stop law-enforcement agencies accessing their data. FamilyTreeDNA faced criticism when BuzzFeed News recently revealed that the company had chosen to cooperate with the FBI without consulting customers. 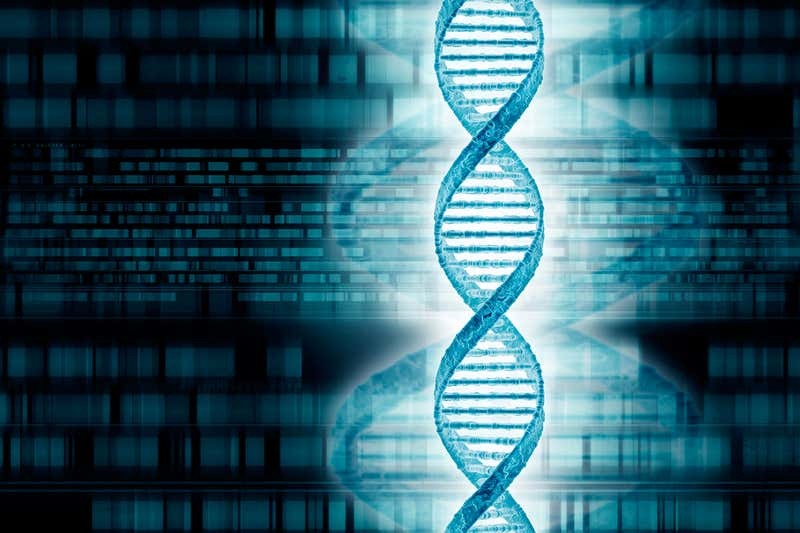 Initially, the only way for individuals to deny the FBI access was to opt out of the firm’s DNA-matching service entirely, depriving themselves of a tool that has become vital for many genealogists. But on 12 March, FamilyTreeDNA told customers that they could now retain the matching service but end access by law-enforcement agencies. “Users now have the ability to opt out of matching with DNA relatives whose accounts are flagged as being created to identify the remains of a deceased individual or a perpetrator of a homicide or sexual assault, also referred to as Law Enforcement Matching (LEM),” the company said in an email outlining changes to its terms and conditions for users. Law-enforcement agencies will now have to register under a special process to access the company’s matching service, FamilyTreeDNA said. FamilyTreeDNA has made a selling point of its strong stance on privacy. Chief executive Bennett Greenspan said in January that he wanted to create a framework that can “help prevent violent crimes and ensure the privacy of customers”. Many people, especially in the US, can now be found via genetic genealogy searches, says Debbie Kennett at University College London, who is also a customer of the firm. The changes to the company’s terms of service will see EU citizens automatically opted out of matching with law-enforcement agencies’ DNA samples, but US citizens will need to actively opt out. “Personally, I think it should be opt-in. But I can see the arguments for having it automatically opt in, because society does have an ethical obligation to solve crimes,” says Kennett. FamilyTreeDNA said it had also created a panel of genealogists to help advise it on genetic privacy in future.